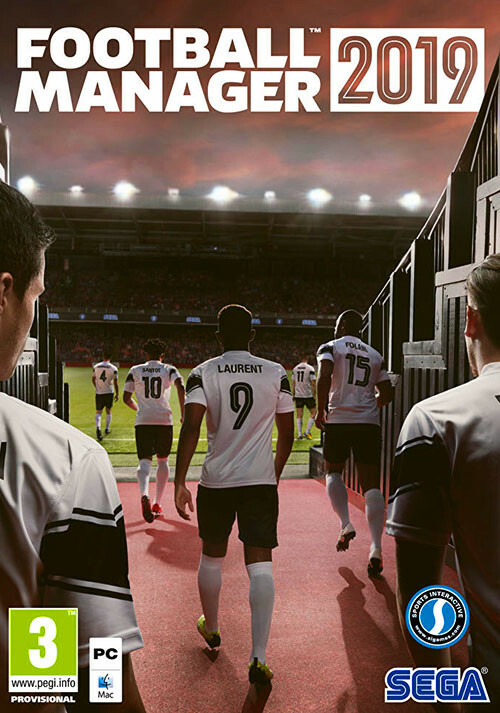 Buy Football Manager 2019 as a Steam Key. You are the sole author of your team’s destiny. And your path will be unique. The players might take the headlines and the glory, but their glory is your story. FM19 brings you closer the heart of the beautiful game than ever before. New features and enhanced game mechanics enable you to control your team in fresh and authentic ways, creating an ever more emergent way of storytelling. 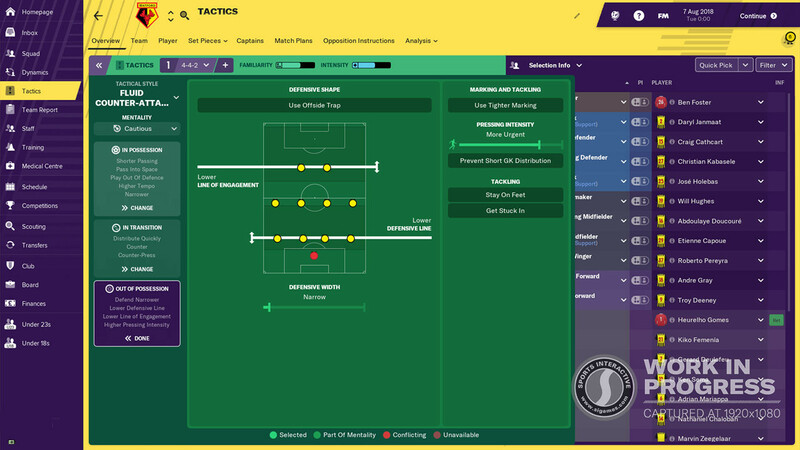 Push the boundaries and create a unique philosophy with new styles and phases that reflect the most popular tactical innovations in modern football. There's also brand-new pre-sets for success which are ready made and ready for action. 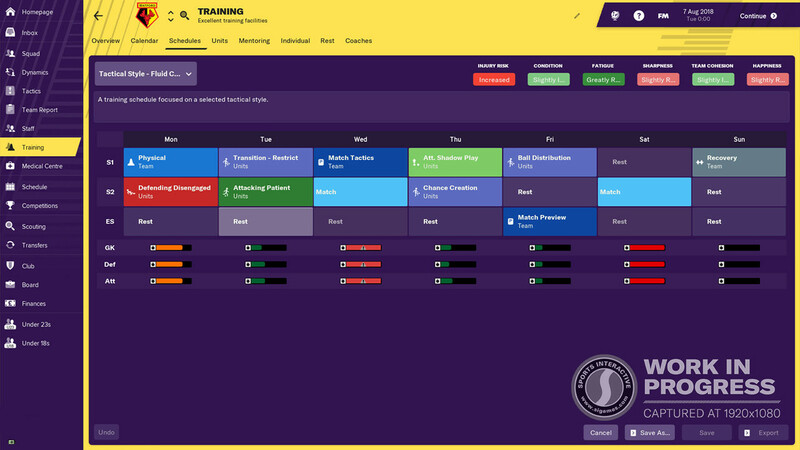 Bespoke sessions and schedules precisely modelled on the professional game give you complete control when preparing for your next fixture or developing your stars of the future. You can also reap the rewards without the hard labour by delegating this to your backroom staff. An intuitive development pathway is brand new and designed to help new managers reach their full potential. 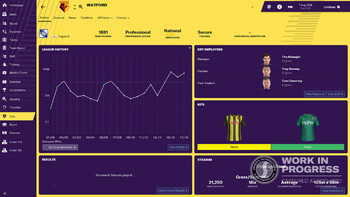 Led by your Assistant Manager, your New Manager Induction will cover the fundamentals of football management and help map your route to the very top of the game. 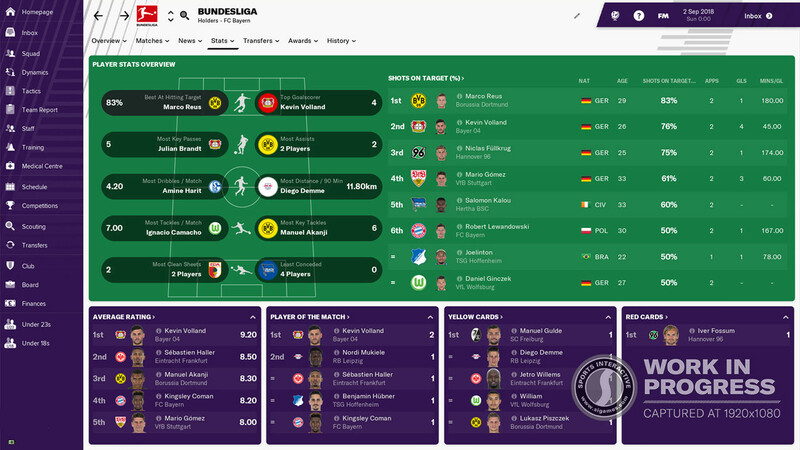 For the first time in the series history, you can try your luck abroad in the Bundesliga and 2. 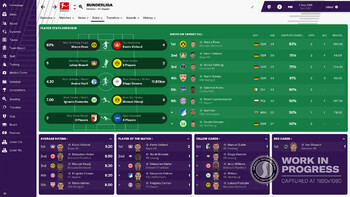 Bundesliga which is fully licensed with official logos, kits and player faces. 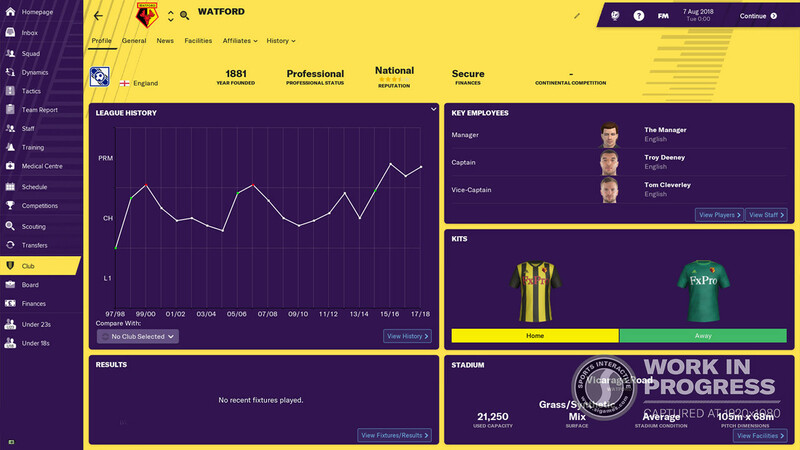 A restyled contemporary skin gives Football Manager 2019 a fresh, re-energised look making it not only the best looking in the series history, but also the easiest to pick up and play. you have a pack with the FM full game and the touch version ? 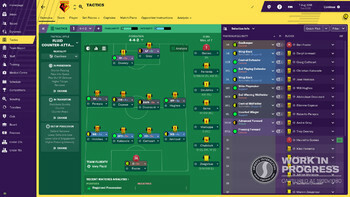 Hey, FM2019 still includes the Touch version with it. Is the key for FM "Full" only, Touch version not included? Hi, yes it's the base game only, no Touch included. Vivo em Angola, não terão um que seja com a região de africa(angola) disponivel? Sadly it will not activate in your region, only Europe. så giver det mening sat nemlig kun 250 Kr ind 32 euro er så? £31.99 is roughly 342.75N NOK based on current exchange rates.or 36.12 euros. Hej craig har snakket med banken og de siger der ikk er noget galt med mit kort??? If that's the case then your card doesn't have enough money it, or something else is happening. Note: Currency is in £ and not Euro (OR NOK). It is not possible to book the given amount from the credit account. Your card might have regional or currency limitations applied or the payment has been blocked for fraud investigation by the card issueing company. You can get those limitations lifted by calling the bank / card company. nogle der kan hjælpe med dette???? Failing that you could try an alternate payment method such as Paypal to pay with instead. Hey, I'd imagine it's included as the full game supports it. Problems with Football Manager 2019? 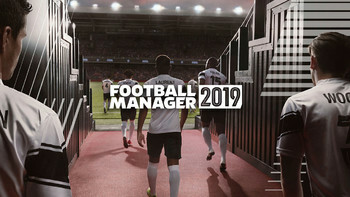 To install and launch Football Manager 2019 Demo, you need to have the Steam application installed. Is Steam installed on this computer?